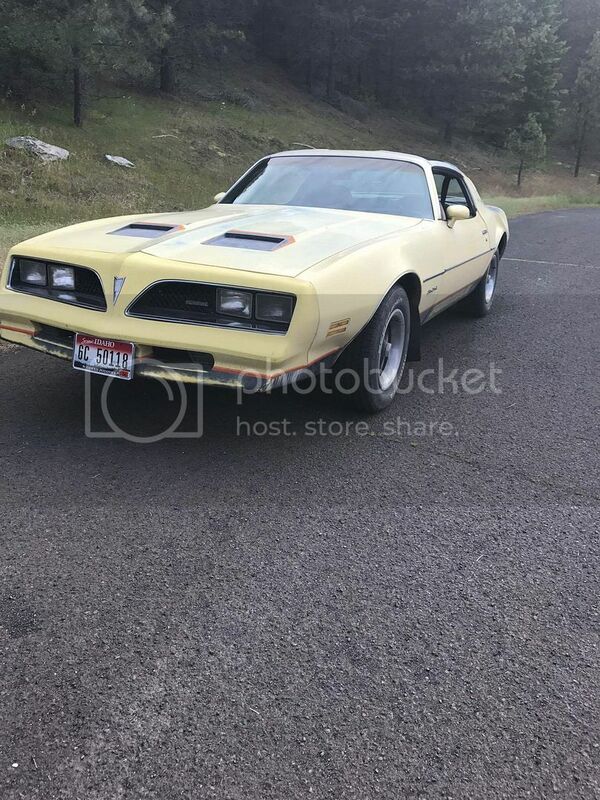 I recently acquired my (now passed) fathers 78 Formula Firebird and have taken his nickname (Pokey) and plan on restoring it in his memory. In the middle of July I am going to enter it into the local Show 'n Shine as a kind of last hurrah before the car gets tore down. In this build I'm favoring more practicality than originality. This will be my first undertaking of a project this serious. I've done other "tinkering" but nothing to this scale. OK so a little bit about the car; when my dad bought it in 2012 it had a sbc 350 in it(not sure on the year yet). 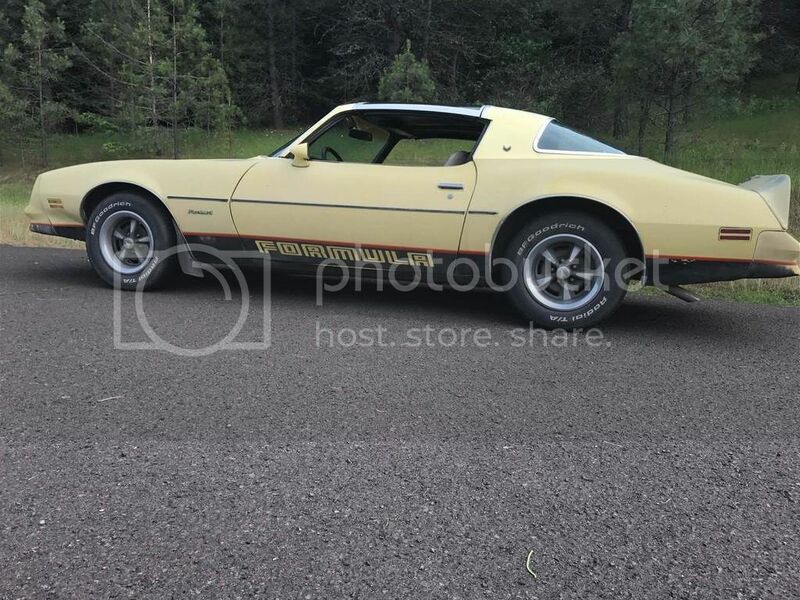 It's a manual and has Hurst T-tops. 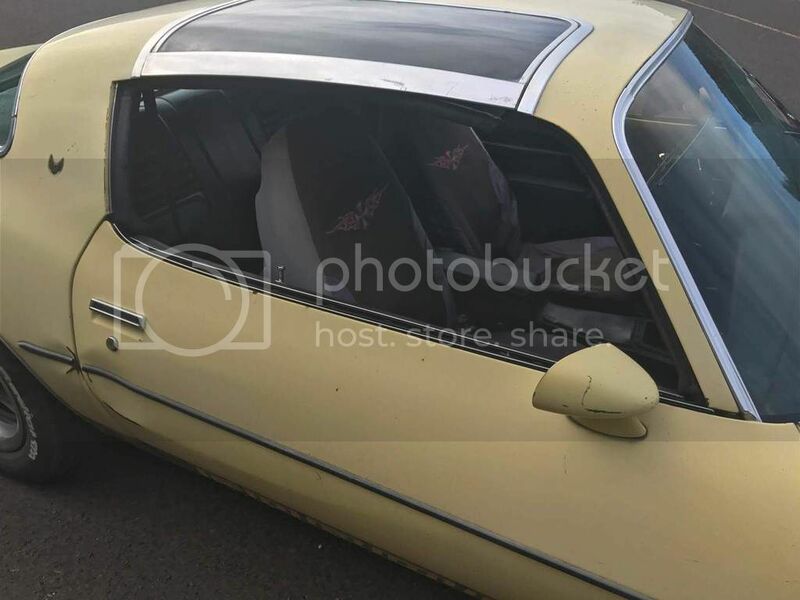 the guy that owned it previously had done some restoration work on it (new carpet, headliner, and back seats reupholstered) that is all that I am aware of at the moment. The headliner has since fallen apart. I hope I can find the build sheet somewhere, though I'm pretty sure it is the original color. I hope I'll be getting some pictures up soon. Got some pictures of her today, now if I can just figure out how to upload them with my phone. Looks like a great car to start with! Sorry for your loss of dad. That's in really good shape! Keep posting pictures along the way, the compliments and comments really keep you motivated. Take lots of pics when you take it apart. I took a bunch but always seemed like i never had the right angle lol. Good luck on the project! Thanks guys, right now I'm using it as a daily driver so hopefully I can find something to use instead of it. I'm getting really ancy to start on the project. Gotta wait on that car show at least . Hello! I enjoyed reading this thread! 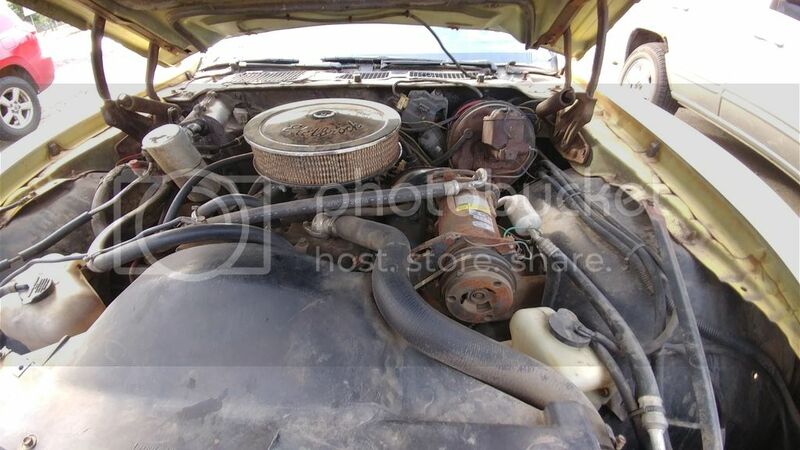 Restoring the old man's Firebird is quite essential to learn about! Could even be original engine, the chev engine was standard on Formulas in '78. Will look very sharp if repainted same colours. How is the restoration coming along? I am also curious as to how this is coming along!! sorry guys i have not been able to make much progress with her. It's been rough and I've had to change living situations so its been hard to find time. i did get some new seats in as well as wheels and tires and i have a plethora of engine parts to build one after i get the block machined so i am moving forward just nowhere near the pace i want to go. I'm not sure I accept that apology......what are your plans for it, basically looking as new and original?